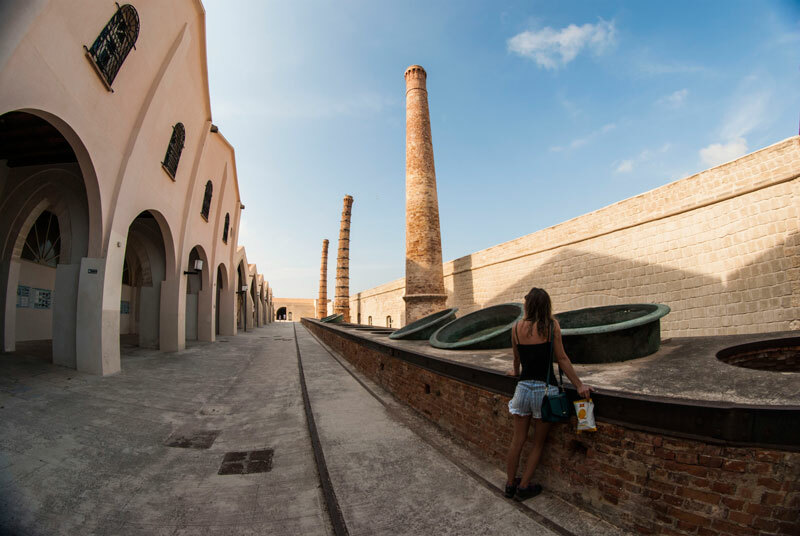 Lying in the West Coast of Sicily, the Egadi islands have a lot to offer – and not just because you will fall in love with it. It’s because you could do anything from renting a boat to hiking there, eat traditional seafood or explore prehistorical caves, snorkeling scenic coves or cycle unknown tracks. Plus, it also gives you the peace of mind you need. The water, thanks to the white limestone rocks, is so clear that you could see all the fishes inside it swimming around – it just doesn’t get any better! With a good weather year around, you can expect “swimming temperatures” even in winter! Don’t worry if you think there isn’t much to do, you couldn’t be more wrong! It’s the perfect place to explore the natural beauty of Mother Earth. Plus, there is a lot to do if you are an adventure lover. Here are a few of the things you do need to try out when you are going to the Egadi islands! Take you trekking shoes – there are lots of places to see, that you will never have enough time to visit. have you ever seen octopus in their environment? Here with a right guide this is possible! Rent a boat! Yes, it’s really easy and you could explore all of Egadi with it. It’s a good thing to do when you want to take a complete round of the island! Be ready to explore. If you love swimming, you could try swimming into the great coves. 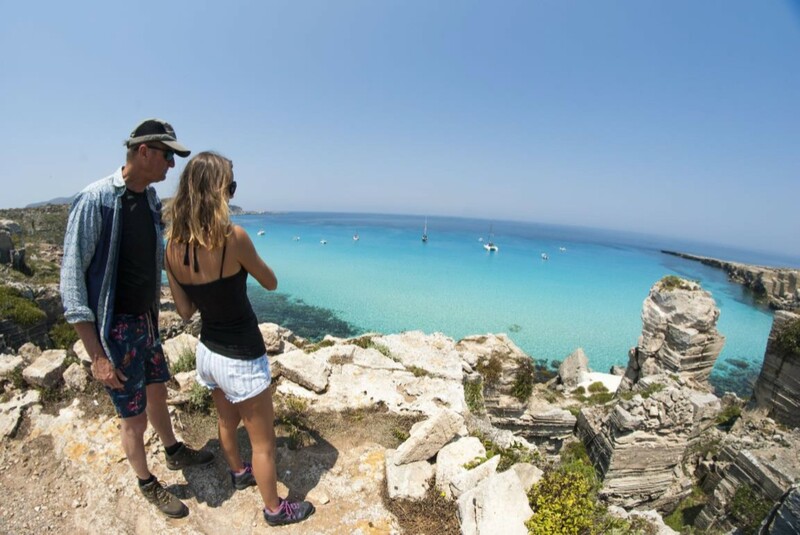 Or, just enjoy the clear blue sea of the Egadi islands Marine protected area, is the biggest marine reserve of Europe! You would love to tour the island and explore its natural beauty. A good way to do it is to rent a cycle or try hiking – both work great! You need to be ready to rent out of small houses since there is not a lot of hotels and accommodation available there. Or, you need to plan early so that you can get a room! Here we have some pictures of particular lodges available on request. There are plenty of deserted spots on the island- perfect for some quality family time or relax into the wild nature of Sicily! Discover the history of tuna fishing, these islands hide the secrets of an old practice from the prehistory untill nowdays. Eat insane seafood, pasta, fish and seafood from the most authentic Sicilian marine tradition. 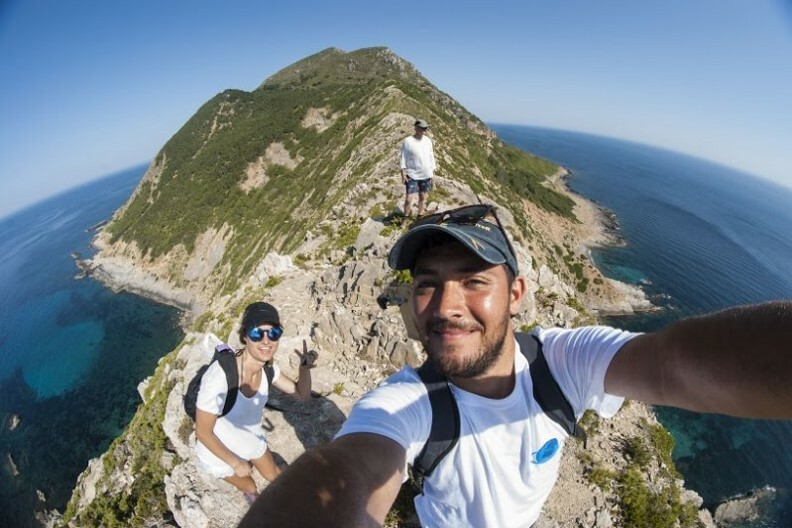 Explore the seas with a boat excursion in Marettimo, unpack shore landscapes and prehistorical caves on the island of walking in Levanzo or cycle off the beaten tracks with a bike excursion in Favignana. No matter how you choose to explore the Egadi islands, there is just so much you can do. 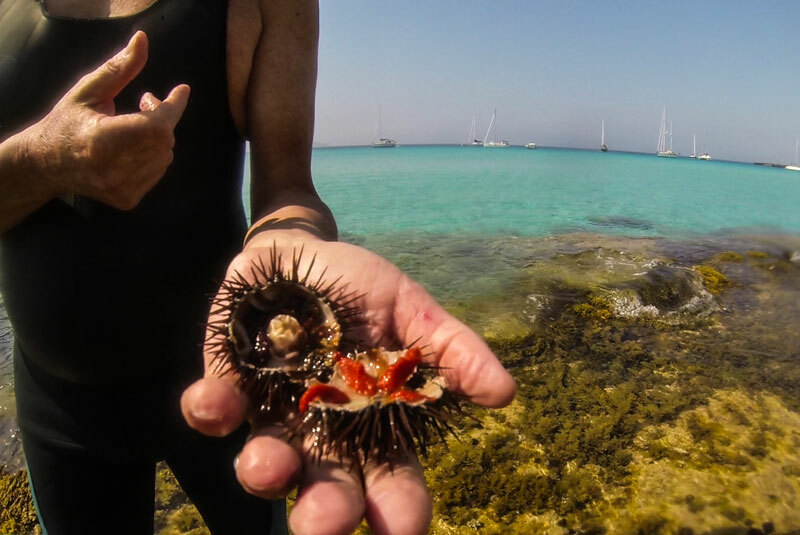 To explore in the best way, go in for a reliable tour guide in Egadi, one who could tell you all the secrets about the place (there are a lots out there), its history as well as let you try out all the adventure activities you want to do, from swimming to hiking, fishing, snorkeling and more!